Completed the beginners clinic and want to take your orienteering skills to the next level? 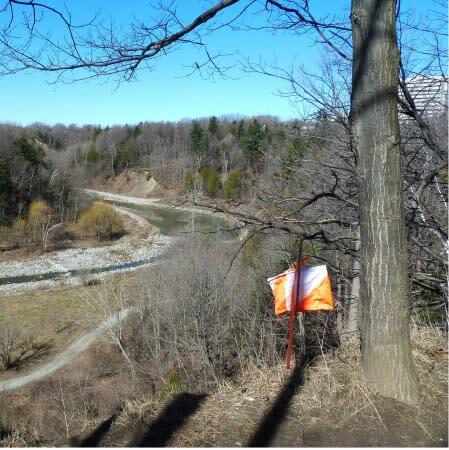 Are you ready for some fun orienteering challenges in the wild Morningside Park? Join us for an intermediate clinic to learn about more advanced concepts and prepare yourself for the next adventure race or feel more confident on your next hike. Major intersection Ellesmere Rd. -Morningside Ave. Enter the park through the entrance on the west side Morningside Avenue, South of Ellesmere, North of Kingston Road. The meeting point is at the pavilion next to the first parking lot.